Home gardening should be greatly encouraged as it will go a very long way to reduce excess buying of spices as they are highly consumed on daily basis. 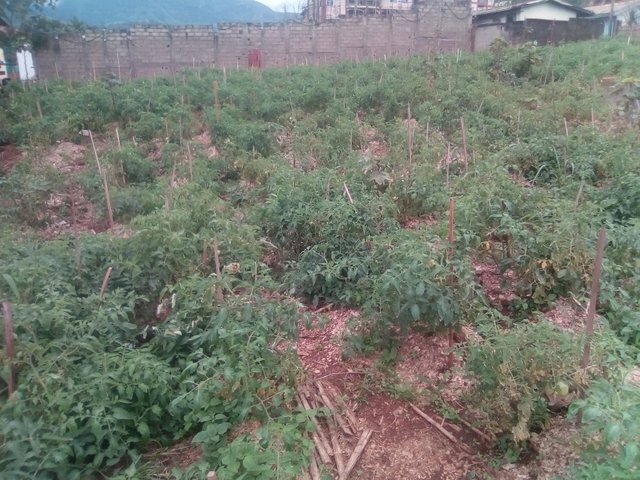 The cultivation of tomatoes in small gardens around or in our homes motivated me. The tomato is the edible, often red, berry of the nightshade Solanum lycopersicum, commonly known as a tomato plant and family of Solanaceae. The plants usually require staking for support especially at the maturity stage to safeguard against the weight of fruits and wind as well. 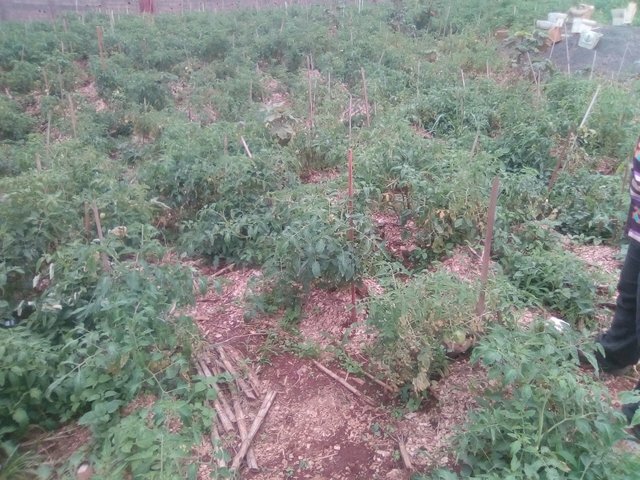 As they are in constant demand for domestic purposes, in short it is difficult as per say to state that sampling say ten household in a particular neighborhood, at least eight are using tomatoes to cook daily meals. However, they are short cycled crops and thus the farmland can be rotated with other crops in order to enhance soil fertility. Tomatoes are not nutrient demanding and do not easily get soils exhausted. Its cultivation will equally help reduce cost on buying, thus money is save or other purposes, keep the environment clean. Tomatoes are therefore a major dietary source of the antioxidant lycopene, which has been linked to many health benefits, including reduced risk of heart disease and cancer. They are also a great source of vitamin C, potassium, folate and vitamin K. Excess could be sold to generate extra income for the farmer and his/her family and should be encouraged. They do extremely well on acidic soils and are should not be rotated with crops like pepper as they share common pests and diseases. Also in homes where space is a very big problem, plastic buckets, waste tyres as well can be used thus contributing in reducing environmental pollution by these wastes. This is because we need to view the environment as our home and should be conscious of our activities on it. 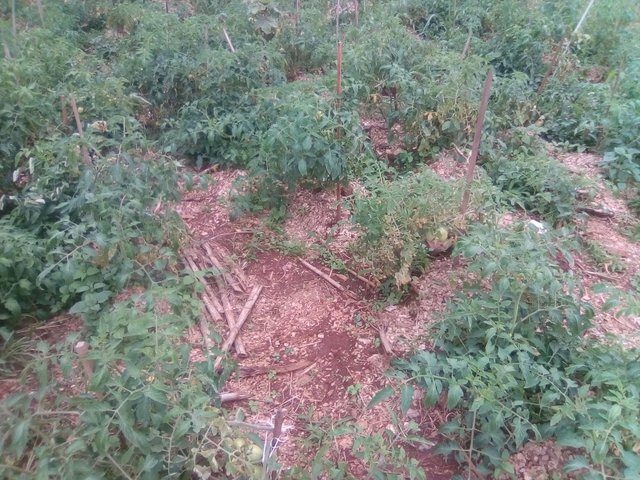 So do start your on tomato garden now, i am going on with mine. Thanks so [email protected] Really they are, it just for us to take interest in cultivating them at home. [email protected] together we can.